At the cosmetic, general, and restorative dentistry practice of Kenneth W. Coffey, D.D.S., we understand that each individual patient who walks through the doors of our office is unique, with needs and goals that are unlike anyone else’s. We also understand that certain groups of patients share special needs that require particular training, skills, and compassion on our part. This is why, at our dental office in Orland Park, dental care for seniors comprises such a prized part of our practice. We treat our senior patients like they are part of our family, showing them the love and respect that they deserve during every phase of their treatment. If you are looking for a dentist who can provide gentle care to your elderly loved one, we invite you to visit our practice today. We are confident that you will discover a practice that is right not only for your loved one but for your entire family, whatever their dental needs. Dr. Coffey and his friendly, experienced team would welcome the opportunity to introduce you to the difference that truly personalized care can make in the overall dental experience. Why do senior patients require special care? Many senior patients do not require special dental care, while others require special care in all aspects of their lives due to illness and infirmity. However, there are seniors who live on their own and function more or less independently, yet still require special dental care because oral hygiene has become difficult to manage on their own. These seniors may be able to brush their teeth with some effort, but not as effectively as is necessary to preventing the build-up of plaque and tartar that can cause gum disease. Likewise, many seniors may find it difficult, if not impossible, to floss between their teeth, making it more likely that food particles and bacteria will remain lodged in hard-to-reach places. By nature, seniors are already more susceptible to a variety of oral health problems, including dry mouth, tooth discoloration, gum disease, tooth decay, root canal infection, and oral cancer, so their compromised oral hygiene regimens only place them at greater risk of these conditions. As a result, many seniors must visit the dentist more than the twice a year recommended by the American Dental Association in order to maintain optimal oral health. Unfortunately, many seniors view the dentist’s office as a place to dread, simply because so many dental practices are ill-equipped to deal with their special needs. At the dental practice of Kenneth W. Coffey, D.D.S., we know that senior patients do not want to be treated like children; they do not want to be patronized. However, they do need to be treated delicately and with patience. We know how to administer care with a gentle touch and how to earn the trust of our elderly patients, creating a non-threatening environment where they feel safe and cared for. As a result, most of our senior patients feel comfortable returning as often as necessary for the dental care they need. 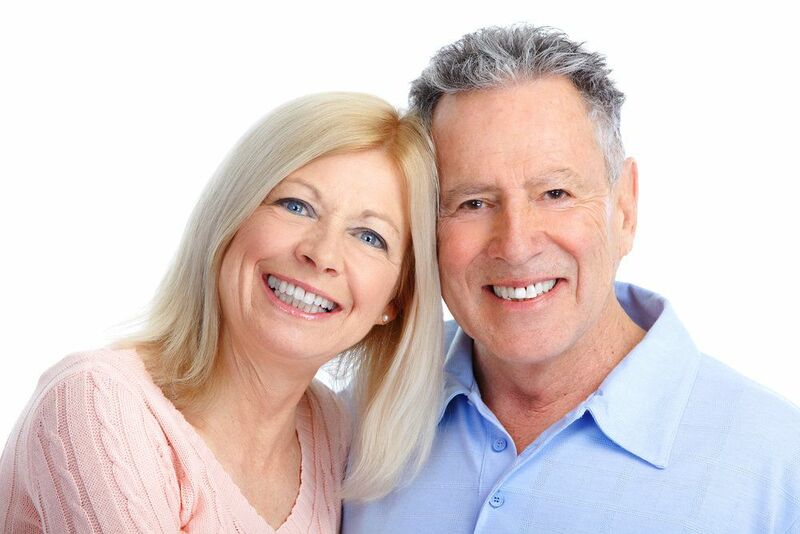 To learn more about the dental care we provide to seniors, please contact our cosmetic, general, and restorative dentistry practice today.